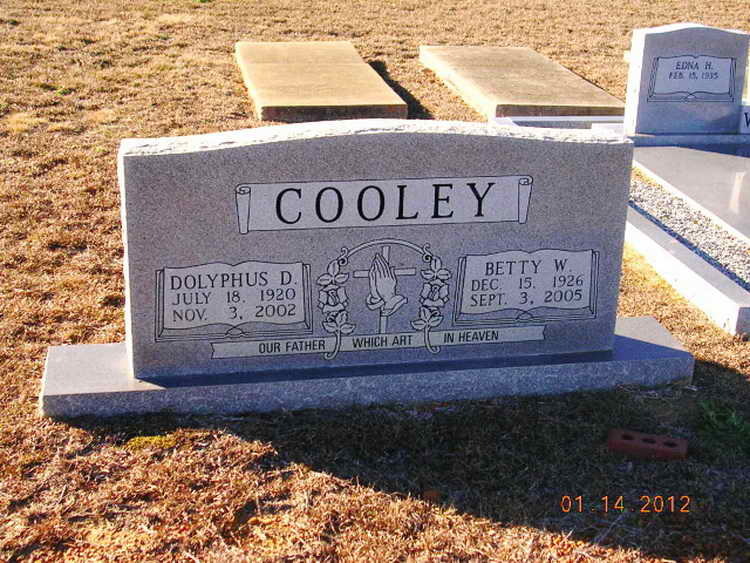 Grave markers for Dolyphus D. Cooley in the Frank Primitive Baptist Church Cemetery, Ocilla (Irwin county), Georgia. Ellis enlisted at Camp Croft, SC on 25 September 1942. 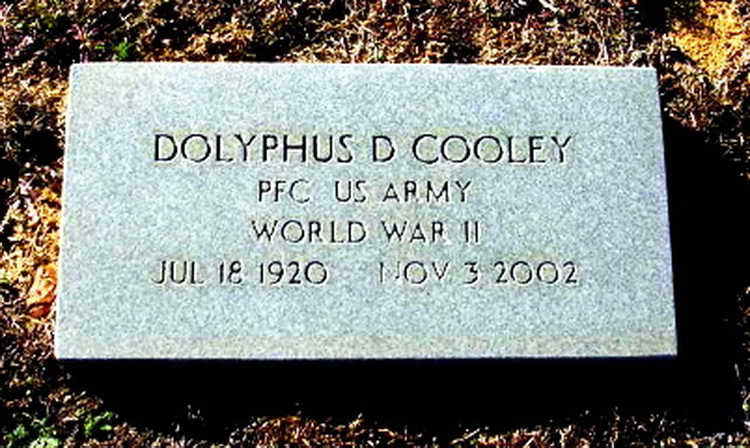 Pvt Cooley was assigned to the Service Company, 508th at Camp Blanding , FL where he completed the rigorous basic training followed by jump school at Ft Benning, GA. In May 1943 found himself in familiar territory as the regiment conducted field maneuvers in the Camp Croft area.